In the wake of the decision by U.S. 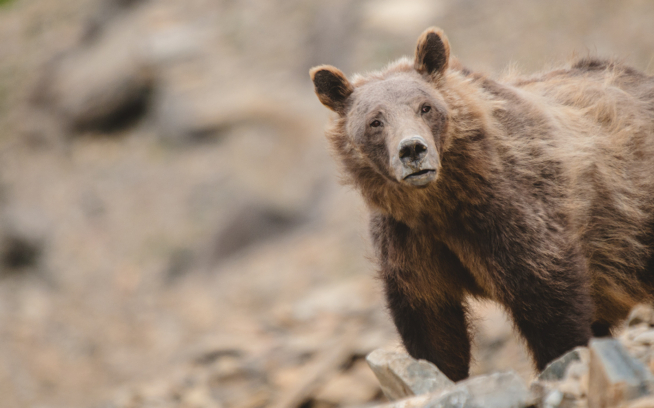 Fish and Wildlife Service to delist the grizzly, the three states around Yellowstone have announced their intentions to sponsor trophy hunting of the bear. Opponents say that the effects of climate change on food sources, in addition to their famously slow reproductive rate, coupled with a trophy hunt, would put the bears on the path to extinction. Esteemed scientists Jane Goodall, George B. Schaller, Michael Soulé and Edward O. Wilson have joined with actors Jeff Bridges, Harrison Ford and Michael Keaton, authors Carl Hiaasen, Scott Momaday, Terry Tempest Williams, Douglas Brinkley, Thomas McGuane and Doug Peacock, businessmen Yvon Chouinard and Ted Turner, and former Yellowstone park superintendent Michael Finley, in sending a plea to the president that any decision be put on hold until independent scientific review can explore the potential impacts to bears from climate change. Join with those listed above in asking President Obama to take executive action maintaining federal protections for the Yellowstone grizzly. We need 100,000 signatures by September 22, 2016, in order to get a response from the White House. 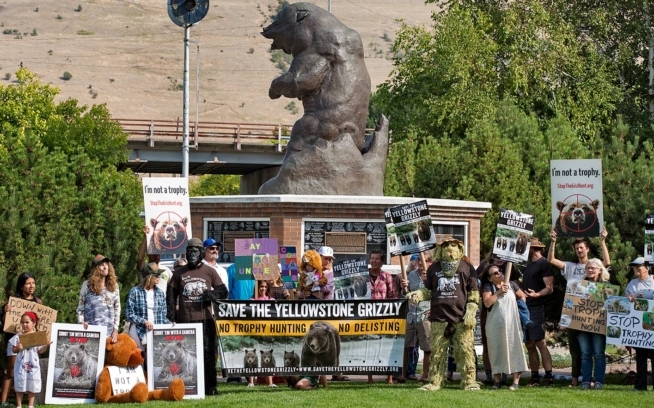 To watch and share all of the celebrity videos, visit Save The Yellowstone Grizzly. 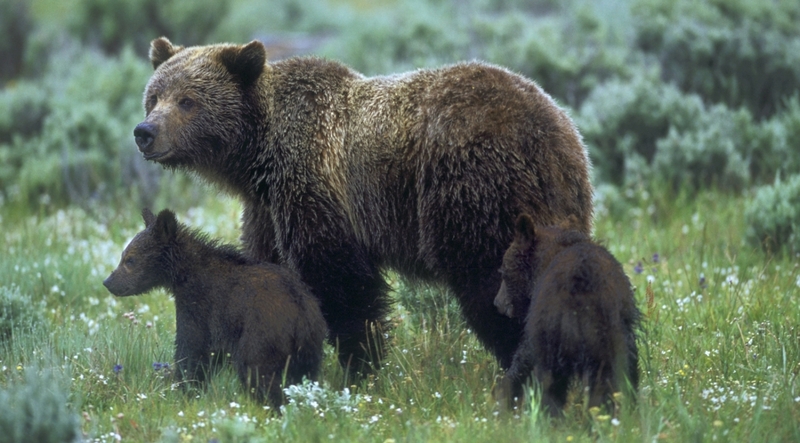 To learn more about the Yellowstone grizzly bear delisting proposal from the U.S. 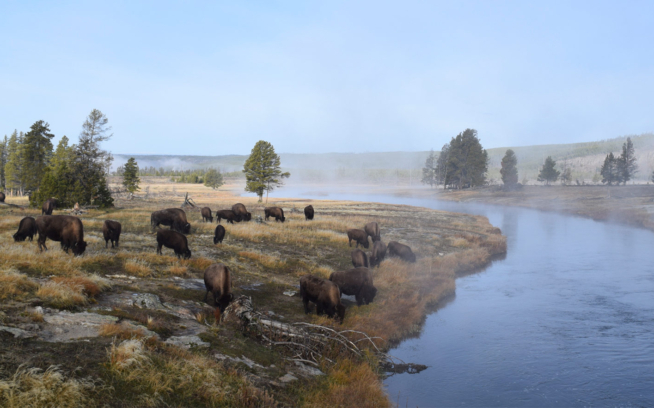 Fish and Wildlife Service, check out our previous blog post from grizzly bear expert Louisa Willcox.